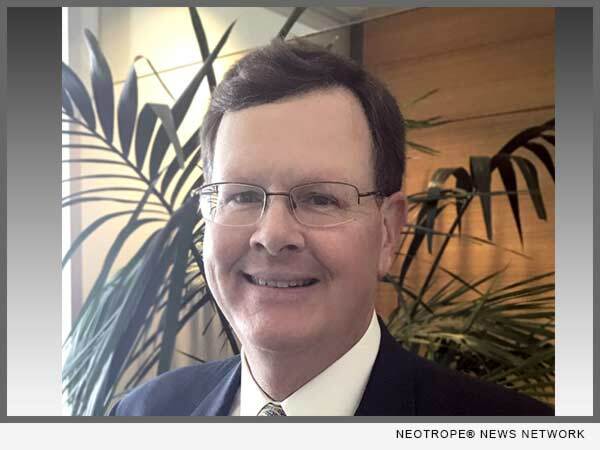 SAN FRANCISCO, Calif. /California Newswire/ — EPIC Insurance Brokers and Consultants, a retail property, casualty insurance brokerage and employee benefits consultant, announced today that risk management and insurance professional Doug Bull has joined the firm’s Construction and Design Solutions team in San Francisco as a vice president. Bull will be responsible for new business development, program design and management, marketing and coverage placement, and will oversee EPIC’s delivery of products, services and solutions to clients in the construction, design and real estate industries. An industry veteran whose career spans nearly 30 years, Bull joins EPIC from Aon Risk Insurance Services West, Inc. in San Francisco, where he was an Account Executive/Broker in Aon’s Construction Services Group. There Bull was responsible for production, marketing, placement, client relationships, and contract review for mid to large size construction and real estate accounts. Prior to this Bull was with commercial insurance broker ABD Insurance and Financial Services in Redwood City, Calif. where he was an Account Executive responsible for producing, serving and retaining a large book of commercial and residential construction accounts. Bull spent the first 10 years of his career on the insurance company side of the business, in a range of underwriting and underwriting management positions. As one of the nation’s fastest growing private insurance brokerage firms, EPIC has been on an aggressive national growth trajectory, successfully competing against the large, institutional brokers with an entrepreneurial, client-focused business model. Since The Carlyle Group became the firm’s major investment partner in December 2013, EPIC has added multiple locations and new team members across the country, growing revenues from roughly $80 million to estimated run rate revenues of almost $250 million – a 212 percent increase. Bull is a graduate of the University of California at Berkeley where he earned a Bachelor of Arts (B.A.) Degree in Political Science. With more than $200 million in revenues, EPIC ranks among the top 20 retail insurance brokers in the United States. Supported by the Carlyle Group, the company continues to expand organically and through strategic acquisitions across the country. For additional information, please visit http://www.epicbrokers.com/.